The Bank of Canada actually cut interest rates by a quarter of a percentage point twice in 2015 to help the economy deal with a plunge in oil prices, but it said Wednesday that adjustment has been made. The Bank of Canada’s interest rate hike announced Wednesday will have little, if any, immediate effect on the country’s new-vehicle industry, says the Canadian Automobile Dealers Association’s chief economist. 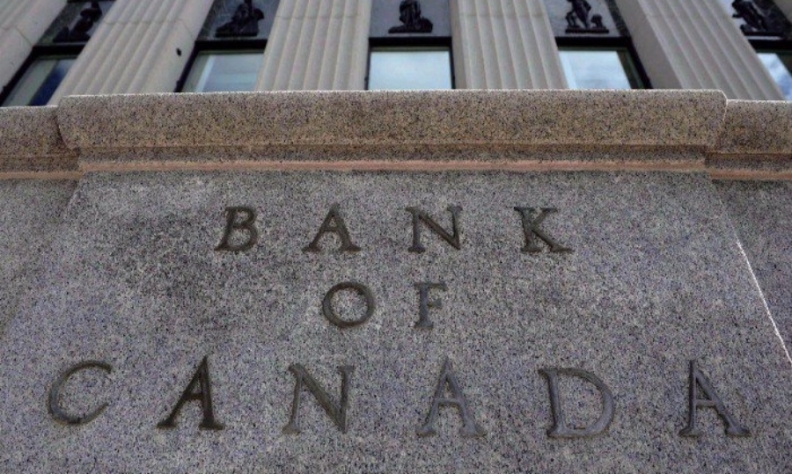 Canada’s central bank raised its benchmark interest rate to 0.75 per cent from 0.5 per cent, its first increase in nearly seven years, amid expectations of stronger economic growth this year. Such a move is bound to increase the costs of mortgages, home equity lines of credit and other loans linked to the big banks’ prime rates, but Michael Hatch says auto dealers shouldn’t be concerned. The rate hike is the first in seven years. In fact, the Bank of Canada actually cut interest rates by a quarter of a percentage point twice in 2015 to help the economy deal with a plunge in oil prices, but it said Wednesday that adjustment has been made. Automakers are poised to sell a record 2.1 million new vehicles in Canada in 2017, up from the 1.95 million they sold last year. “The good news is that our economy is growing, and that’s good for our business,” Hatch said. Dealership owners shouldn’t see much of an effect either, Hatch said. Hatch said “these have been extraordinary times for monetary policy” and that “we’re now finally shaking off the hangover of the financial crisis” of 2008 and 2009. Prior to the Bank of Canada’s rate hike, Carlos Gomes, a senior economist and auto analyst at Scotiabank, said it will be a while before an increase affects sales.